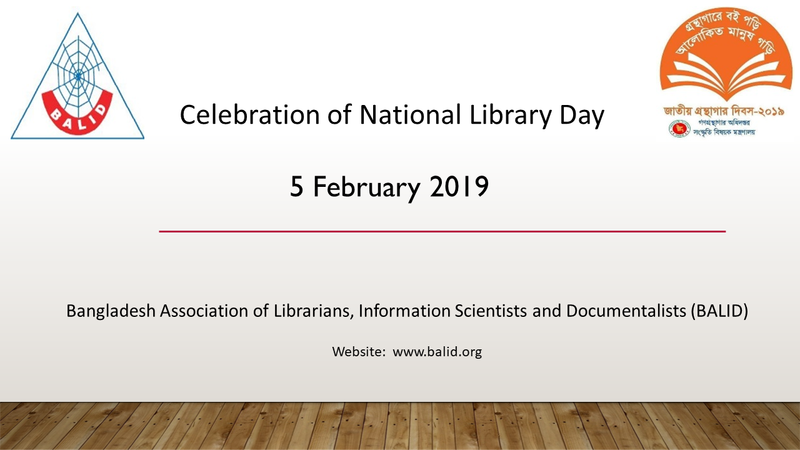 Bangladesh Association of Librarians, Information Scientists and Documentalists(BALID) has initiated a series of programs to celebrate the National Library Day 2019. Programme details will be announced soon. All BALID members are cordially invited to attend the above mentioned programmes to make the event successful. 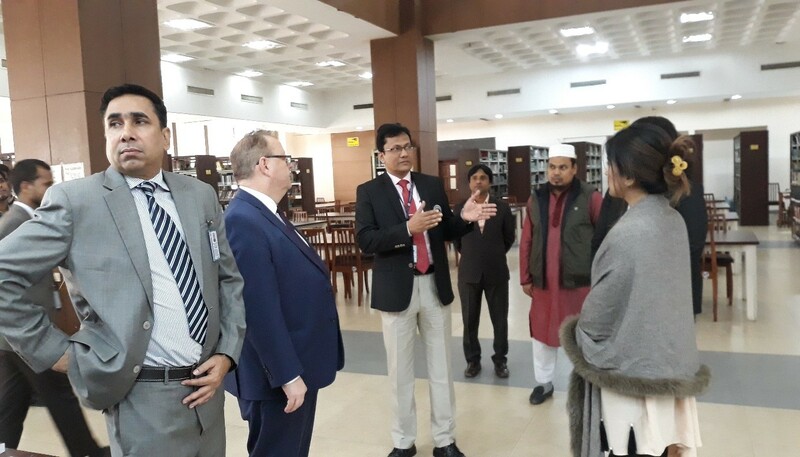 Honourable High Commissioner of Canada in Bangladesh His Excellency Benoit Prefontaine with his wife visited North South University Central Library on January 19, 2019. The purpose of the visit was to see the NSU Library entire facilities, resources, access to information, research support, library space and the effect of services.